Are you looking to renovate your home or commercial property? At Aralta Services in Alpharetta, GA, they have the innovative staff to create a one-of-a-kind space. This construction company offers exceptional results and friendly customer service to provide you with exactly what you need. This construction company specializes in both commercial and residential projects. For commercial properties, this general contractor finishes raw or existing spaces to provide your business with exactly the space you need. 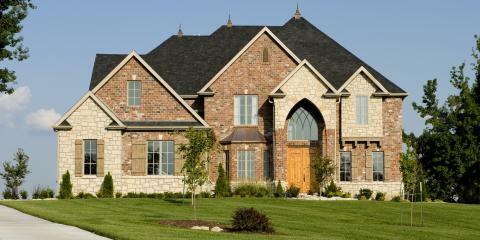 Residential customers can rely on this team to build the home of their dreams. The flexibility of their crew allows you to customize your space and create a luxury home you and your family will truly love. For reliable commercial construction and home improvement services, contact Aralta Services. Call this construction company at (404) 903-8491 to get started on your project today or visit them online for more information.